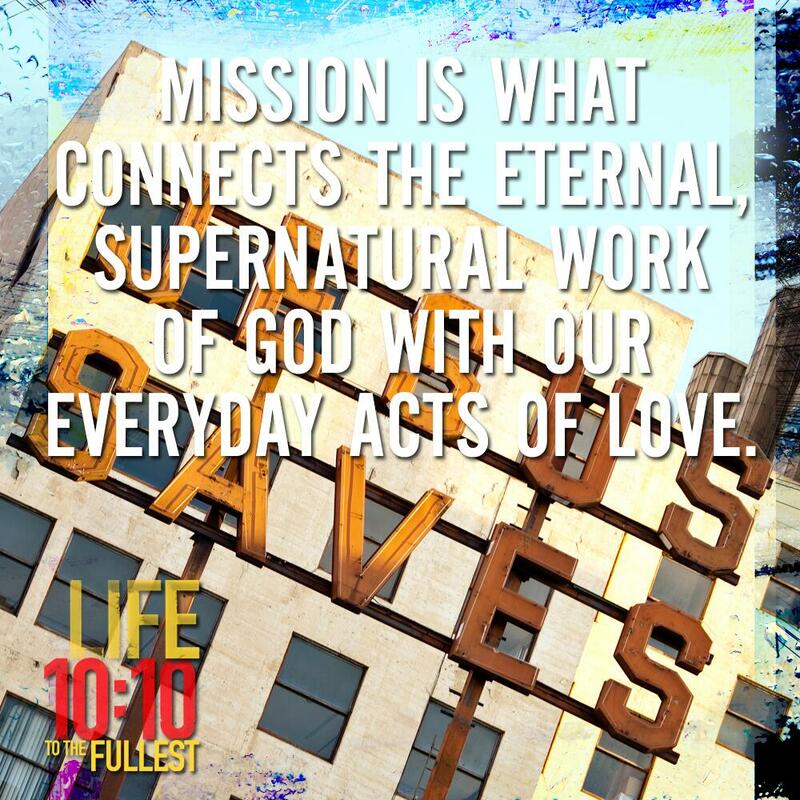 Last week was a big one for me as 10:10 – Life to the Fullest finally released. It represents the culmination of a decade of work, so it’s amazing to now see it real and in people’s hands. Because 10:10 is a bit of an abstract title, I am often asked if I can summarize the major themes of the book. I took that challenge head on last week, and distilled each of the major themes into five separate entries. Hope it’s helpful! Thanks again for all the great support you have shown me. I remain hopeful and prayerful that this will serve as a catalyst for folks to reignite their faith and gain a bigger and broader picture of life with Christ.